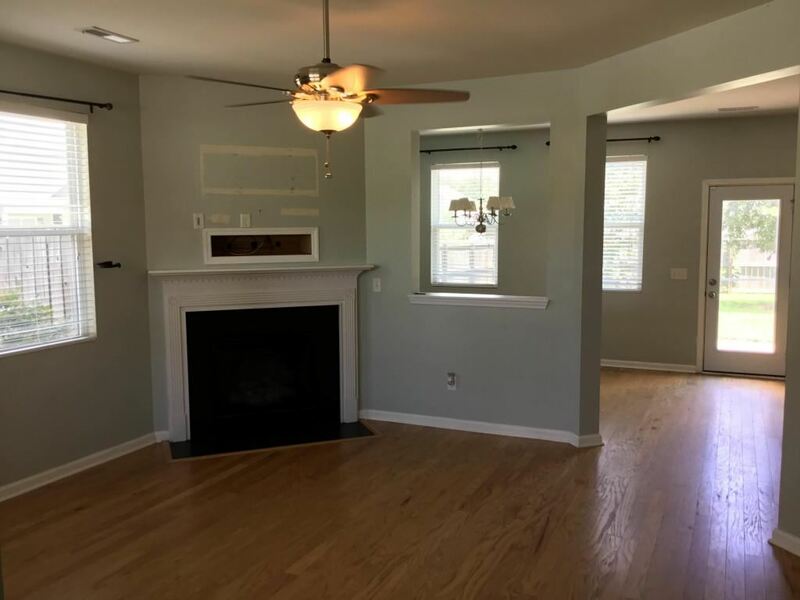 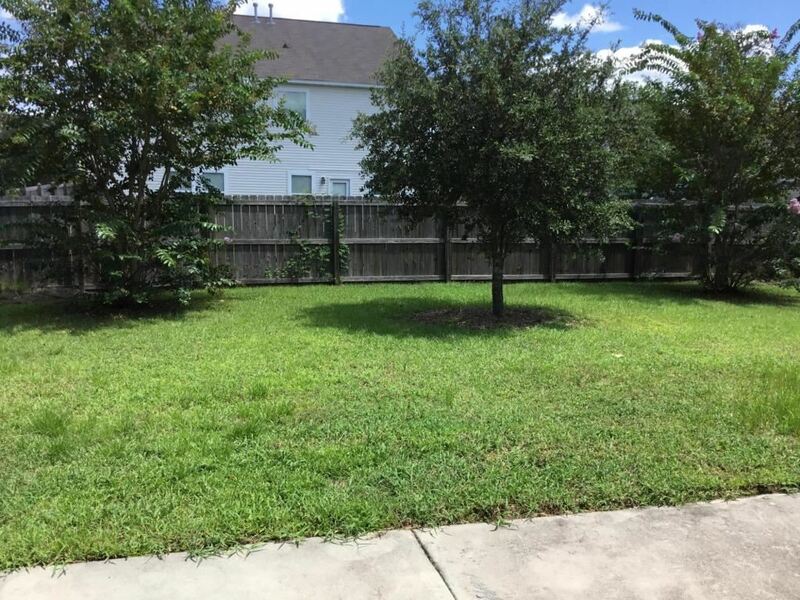 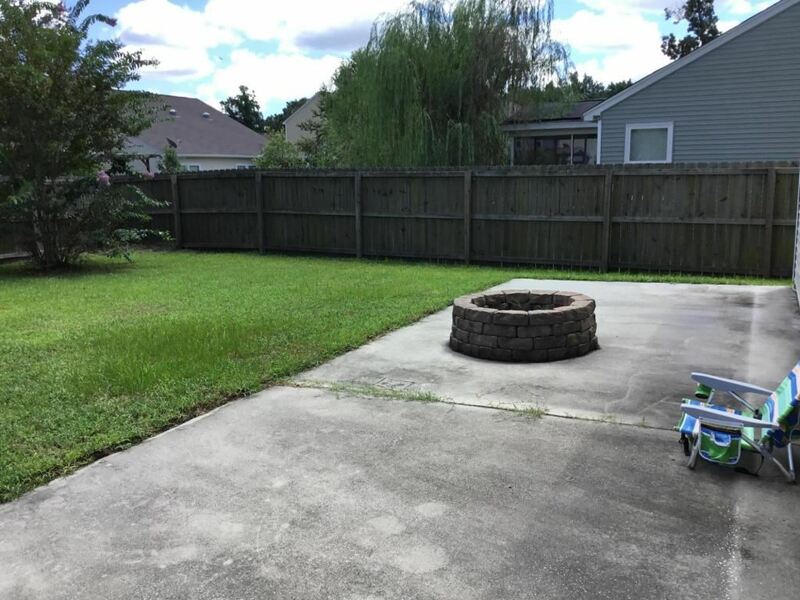 Great location for thisl 4 bedroom, 3 full bath home featuring hardwood floors, granite countertops, and is located on a corner lot with a large fenced in backyard. 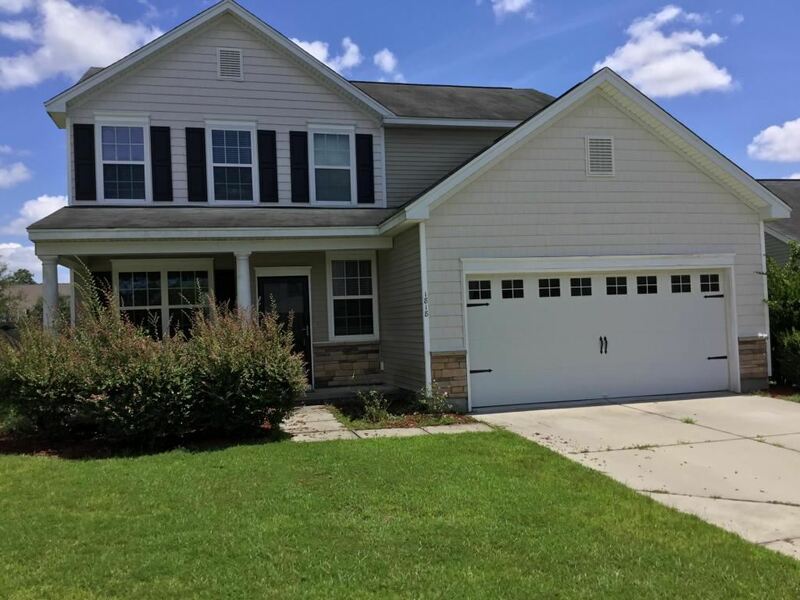 Upon walking up to the home you are greeted with a large front porch. 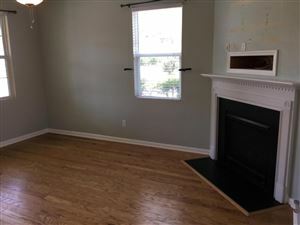 As you enter the foyer the living room has tons of natural light, ceiling fan, and gas fireplace. 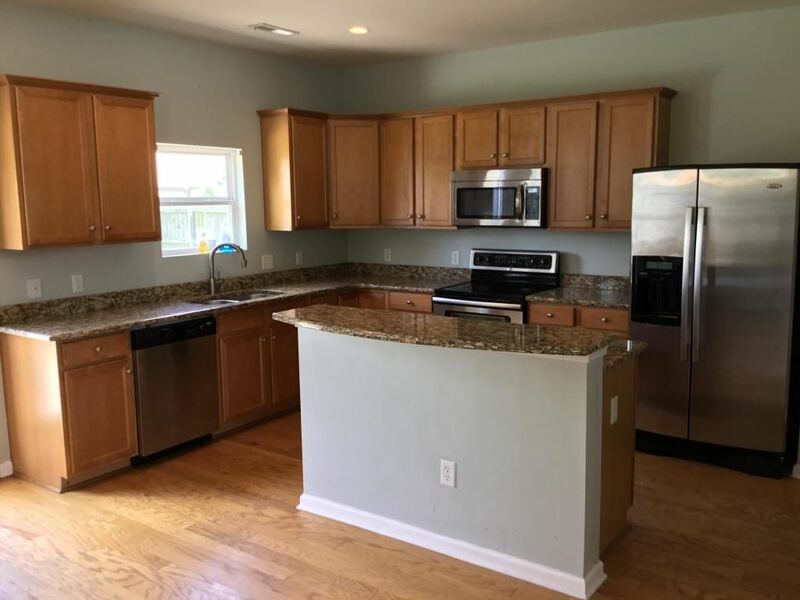 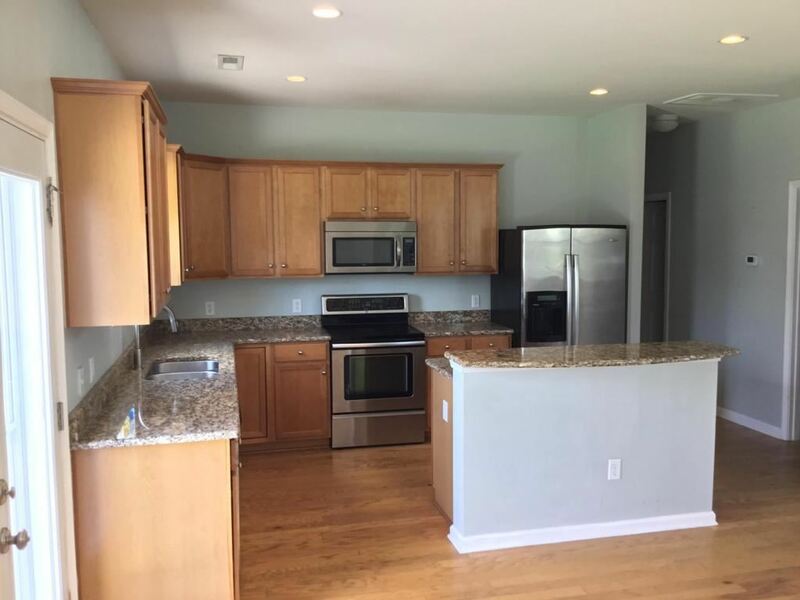 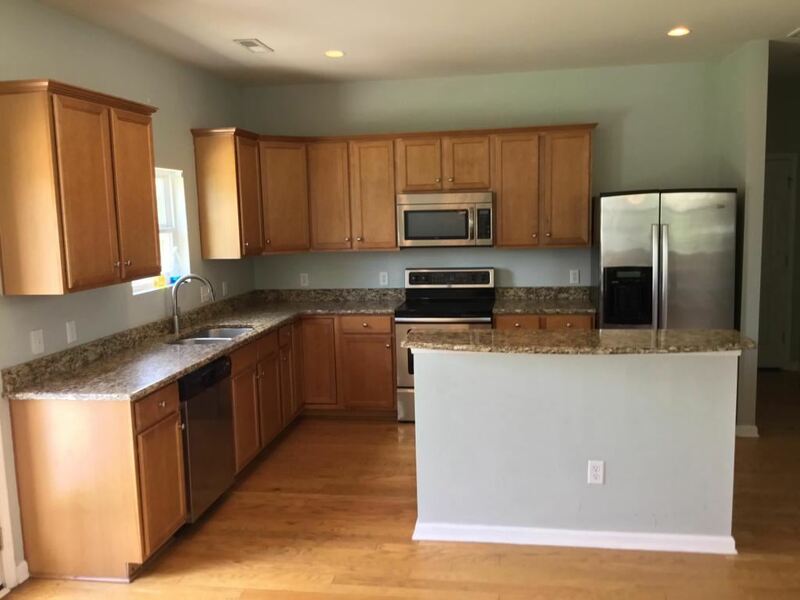 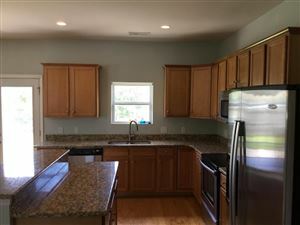 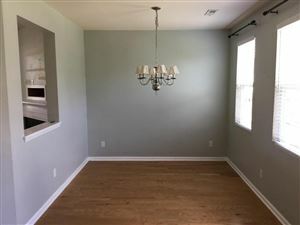 The kitchen/dining room combination includes upgraded maple cabinets, Santa Cecilia granite countertops, recessed lighting, pantry, bar top island with plenty of space for 2 or 3 bar stools. This home comes with a stainless steel appliance package that includes the dishwasher, range, and microwave. The fourth bedroom is located downstairs off the kitchen and would be a great guest bedroom/office/playroom/mother-in-law suite. 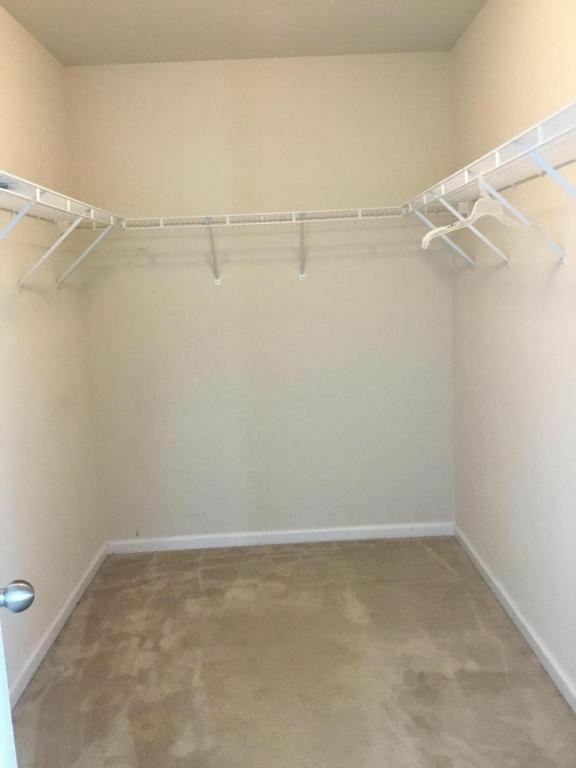 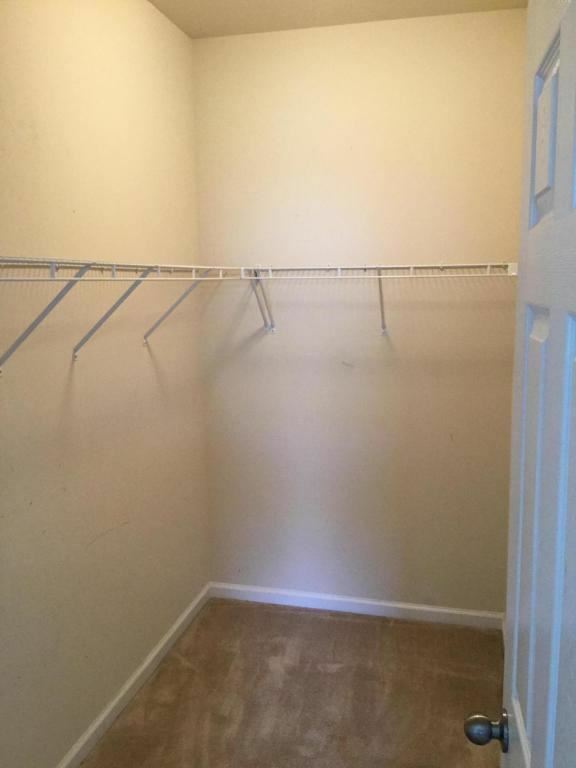 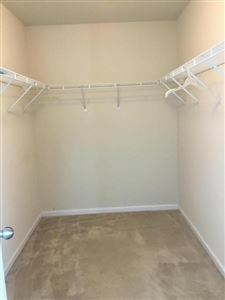 There is a large closet in this bedroom for added storage space. 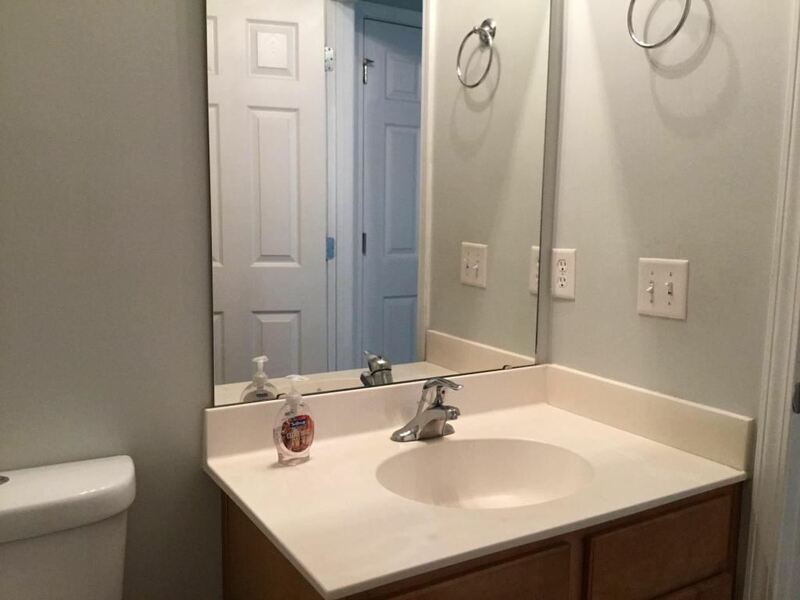 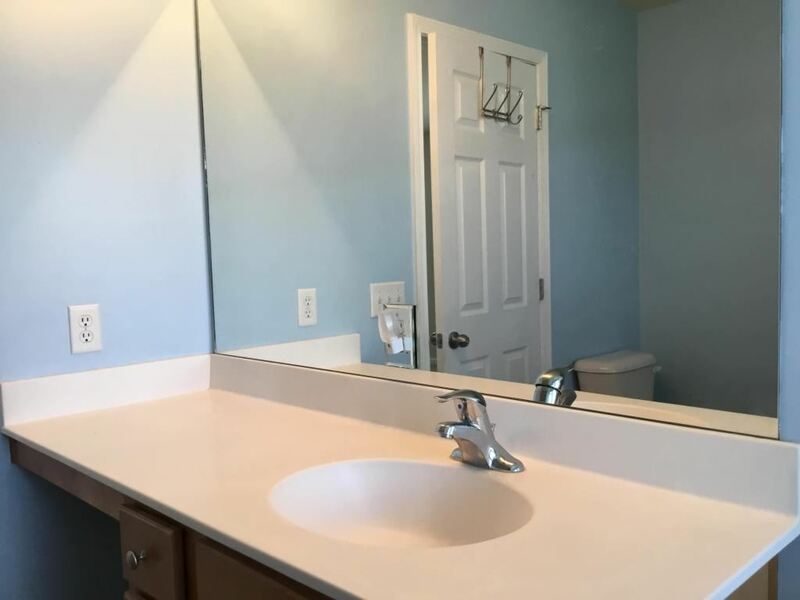 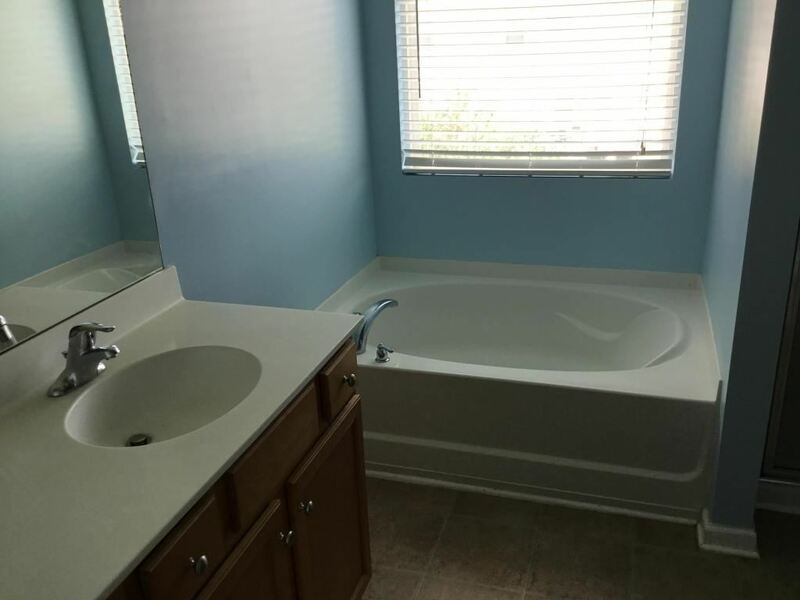 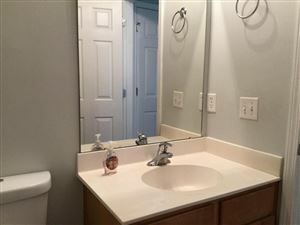 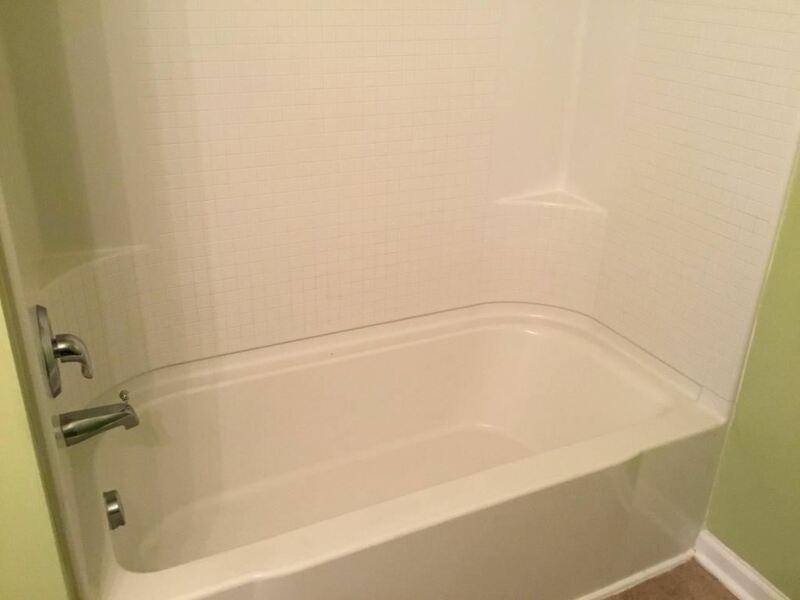 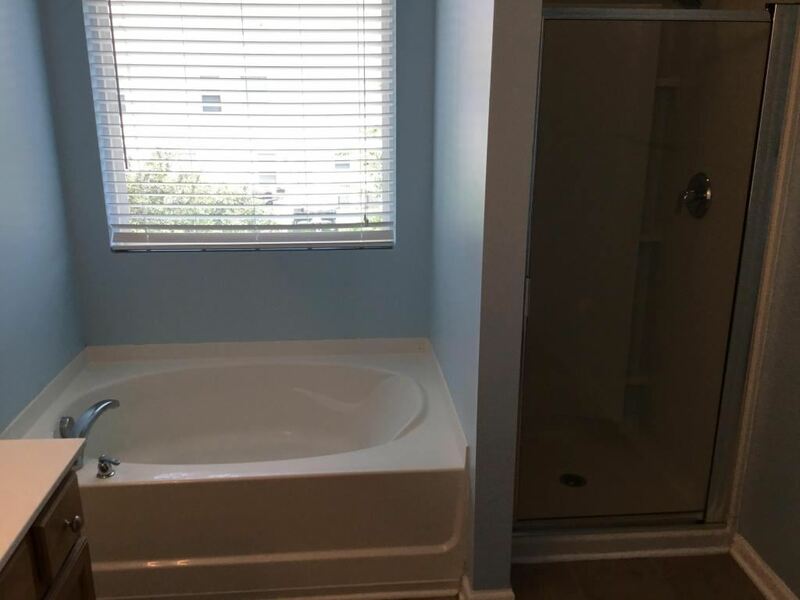 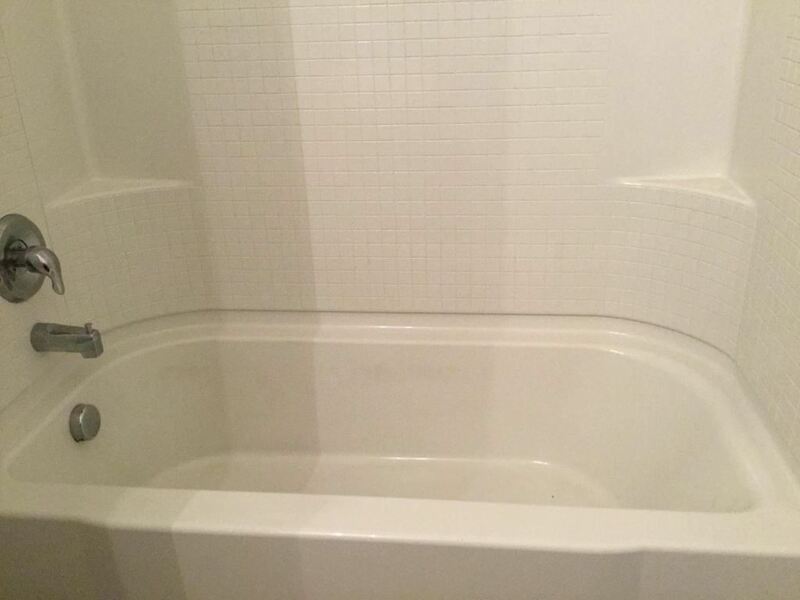 There is also a full size bathroom with shower/tub combination directly across from the bedroom. Laundry room leads to the garage and is off the kitchen. 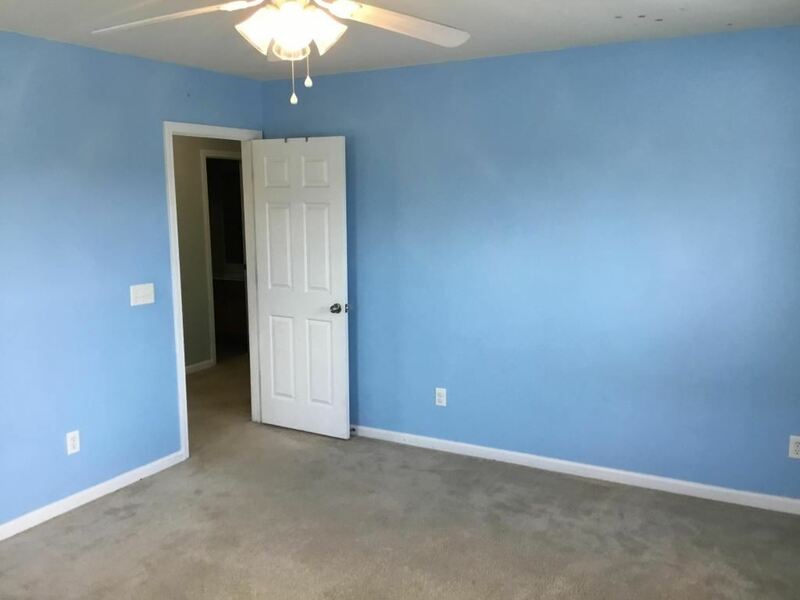 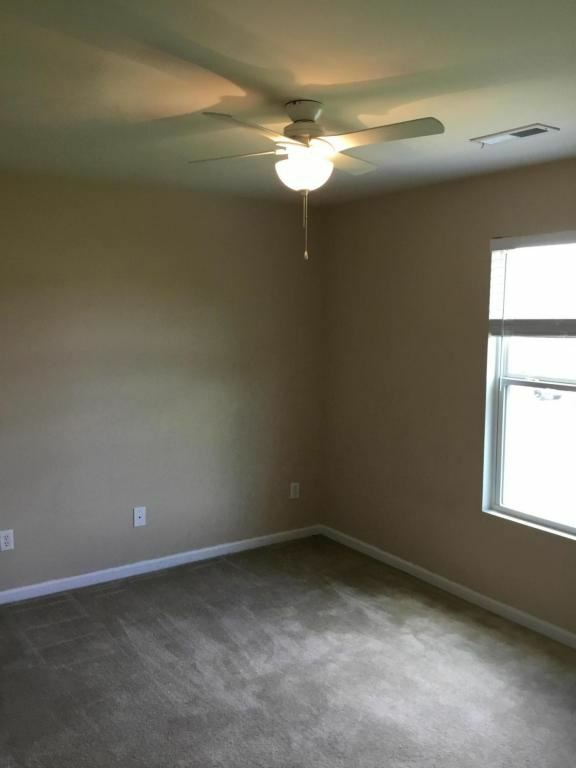 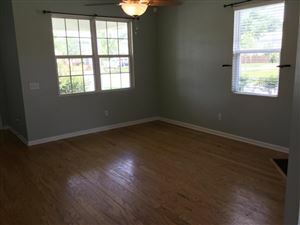 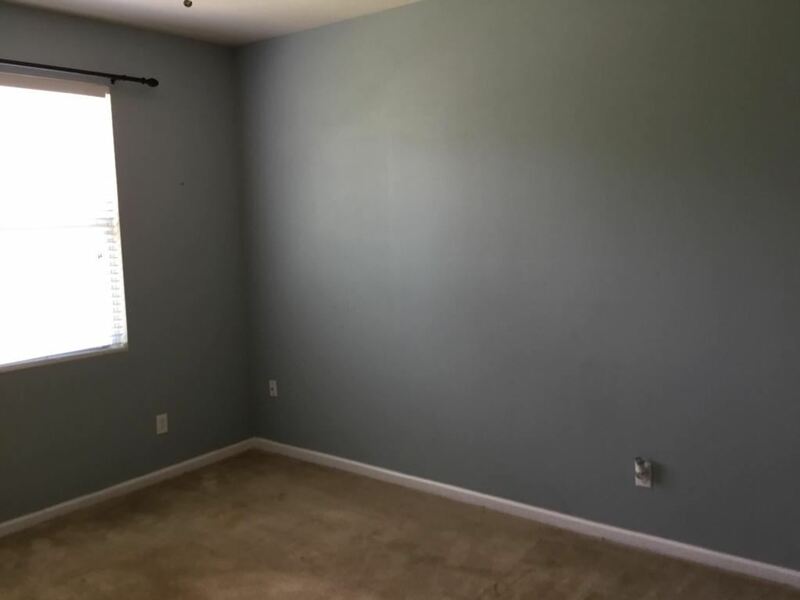 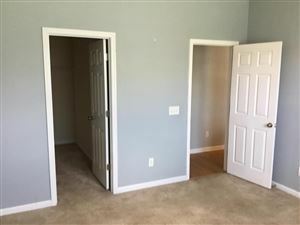 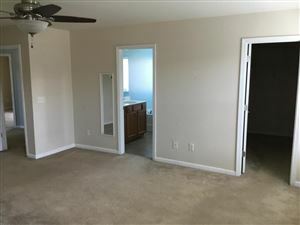 The spacious master bedroom is located upstairs and includes ceiling fan, soaking tub, stand up shower, and large walk in closet. 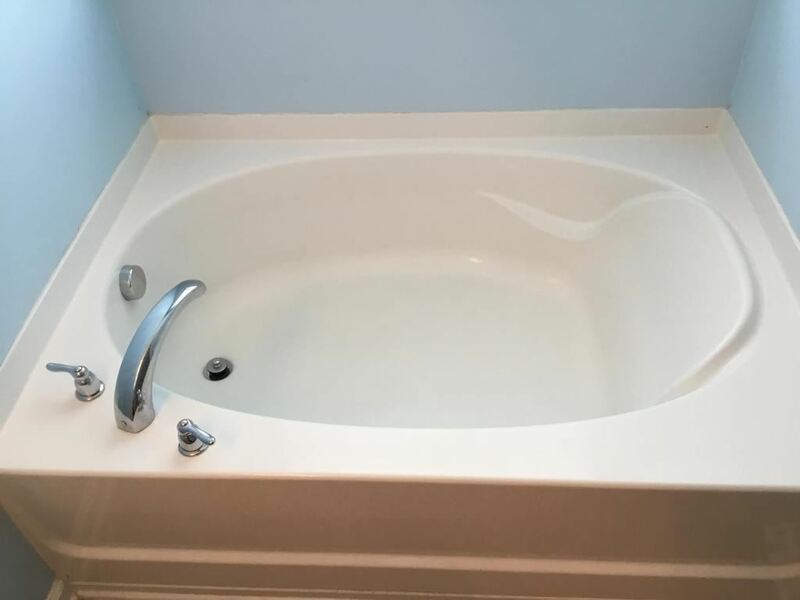 There are two guest bedrooms upstairs with a shared bathroom that includes a shower/tub combination. 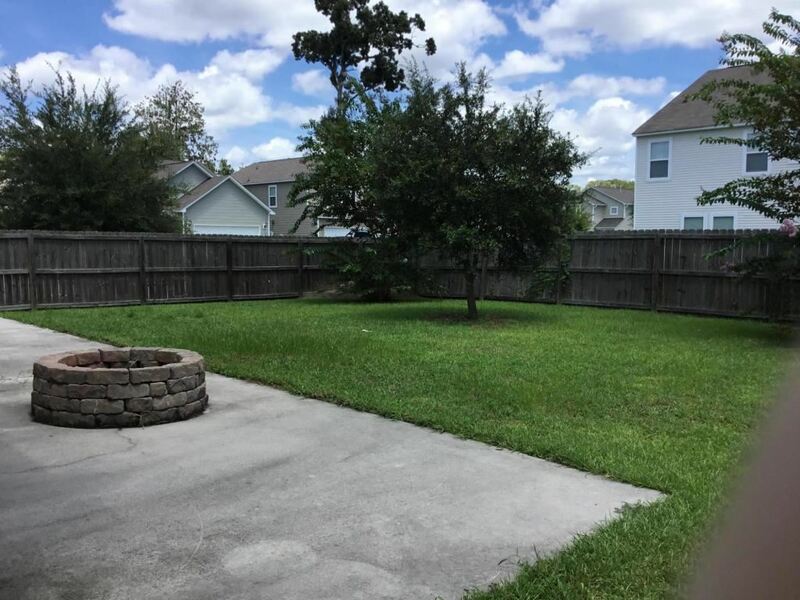 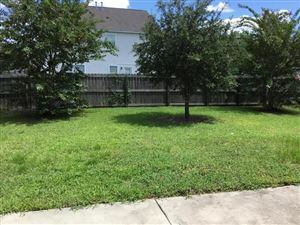 The fenced in backyard has an extended patio with fire pit and is a great space to play/eat/relax/entertain!! 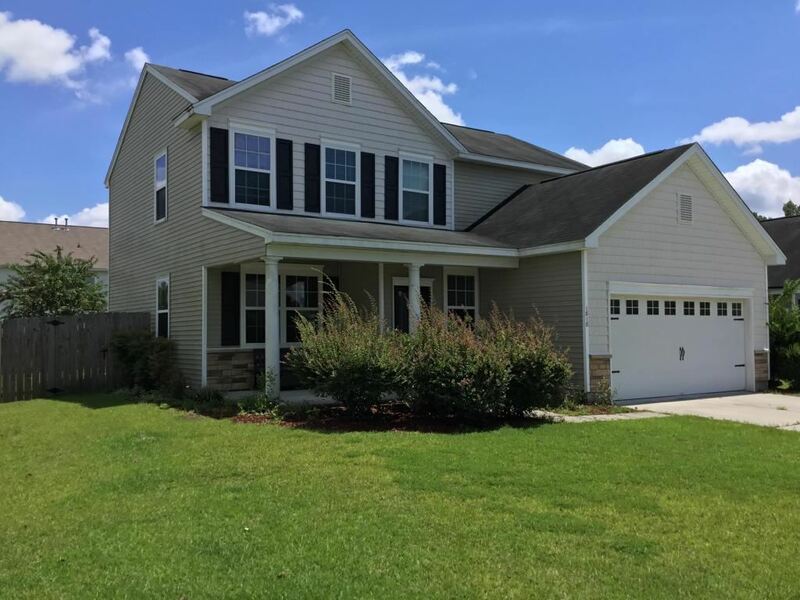 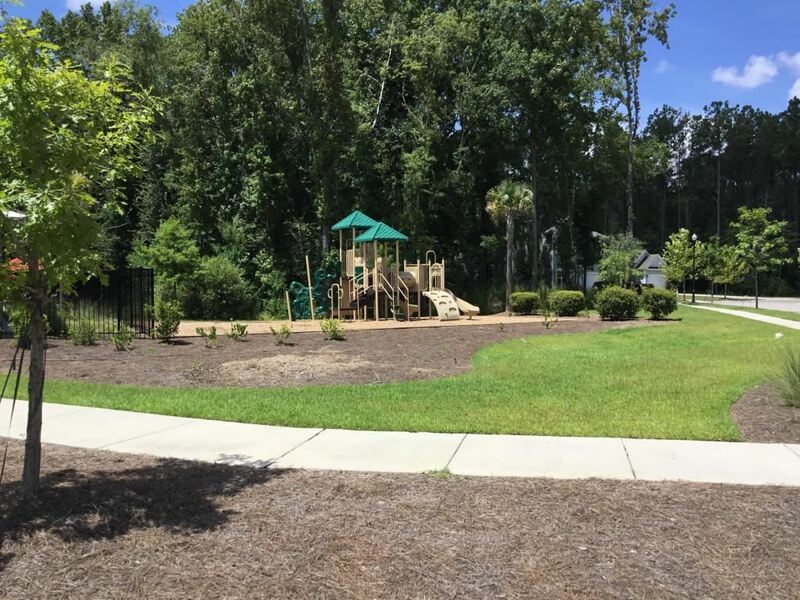 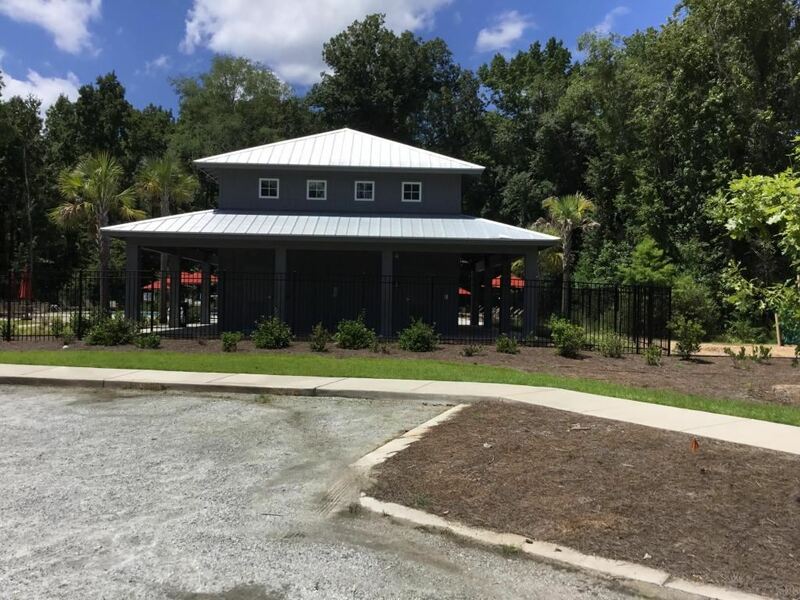 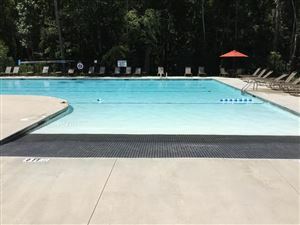 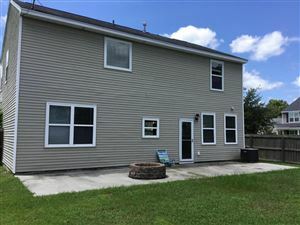 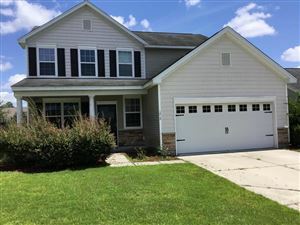 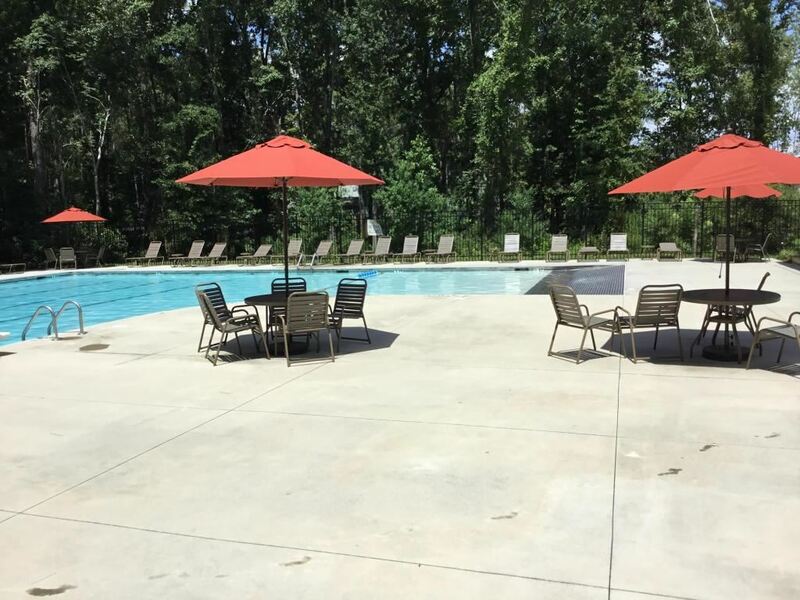 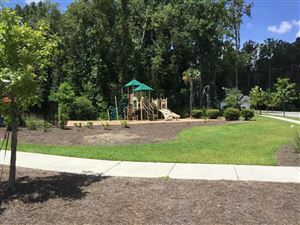 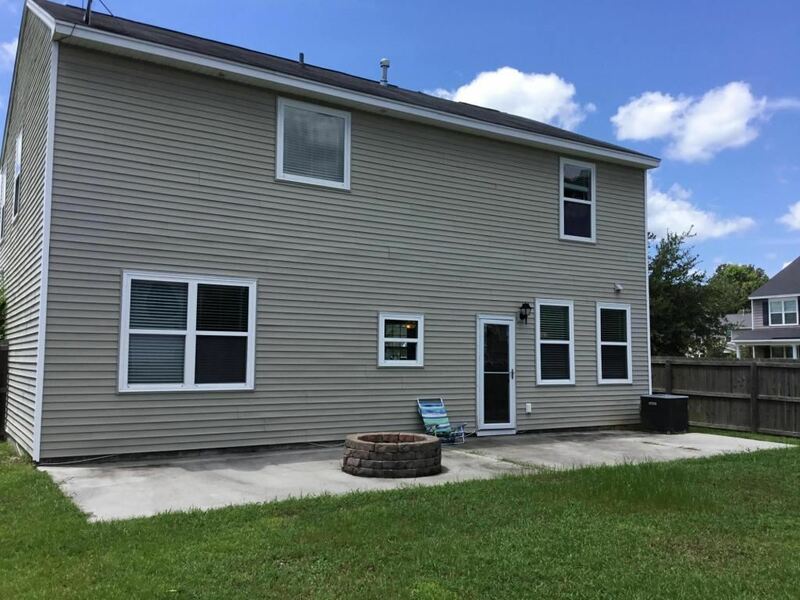 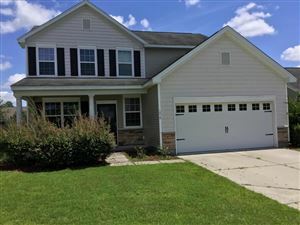 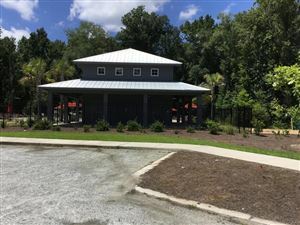 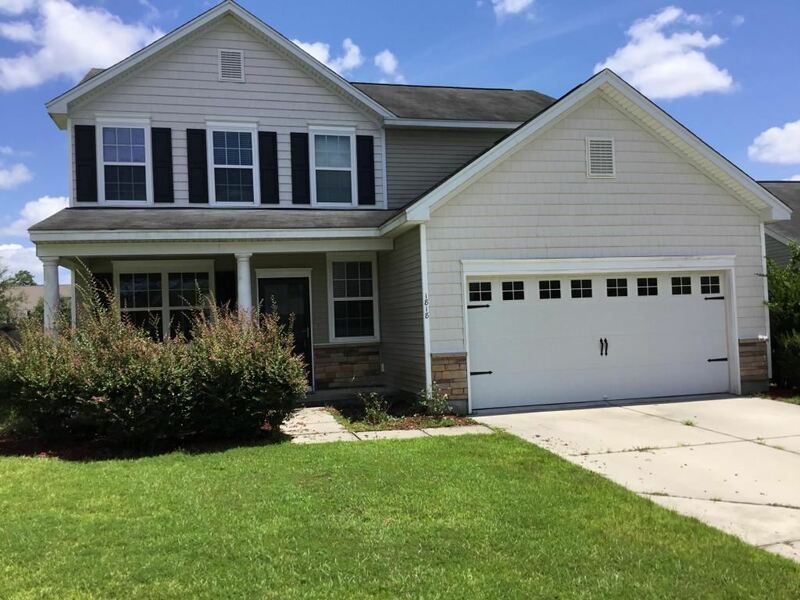 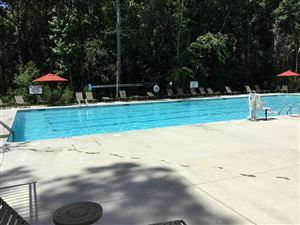 This home is conveniently located in the Carolina Bay community where homeowners have access to three swimming pools, three play parks, large green spaces, dog park, nature trails, and more! Call for your showing today!